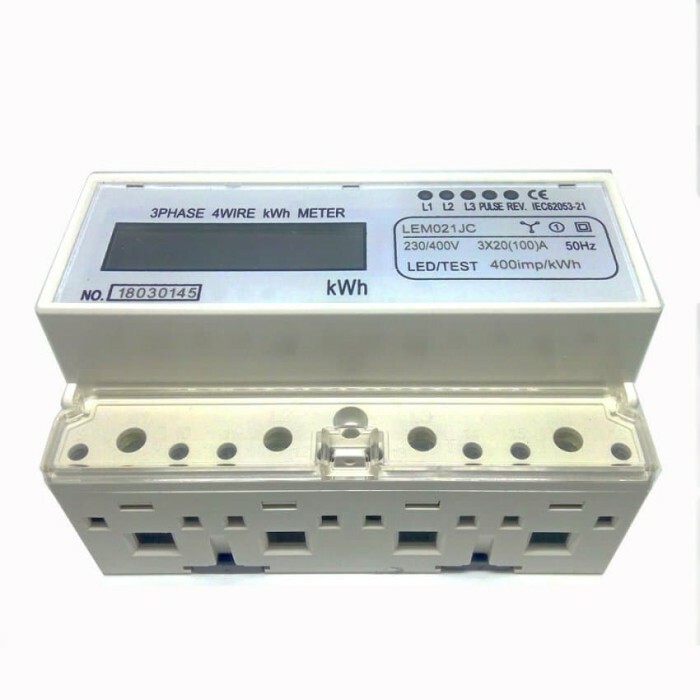 KWH METER 3 PHASE DIGITAL/KWH METER 3PHASE DIGITAL DIN RAIL .. 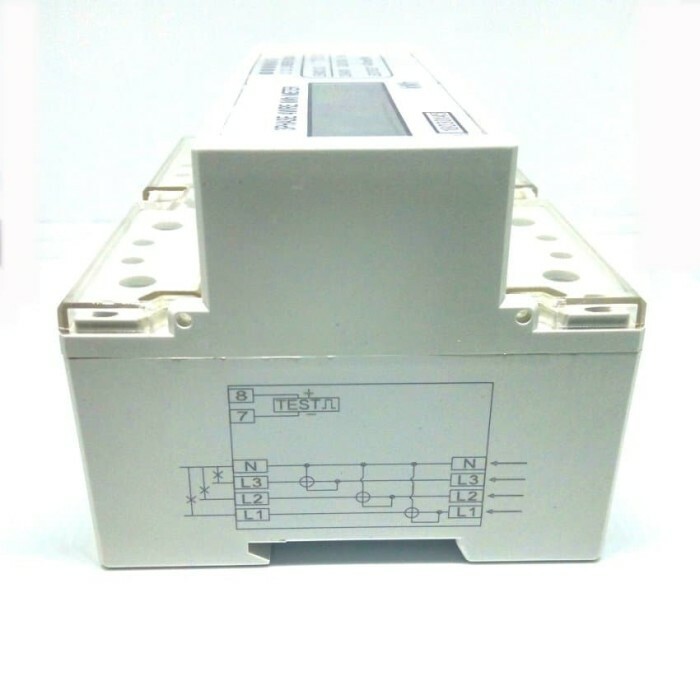 Accuracy: Class 1Reference voltage (V): 3 X 230/400Current specifications (A): 20(100)frequency(Hz): 50Insulation performance: AC voltage 4kV for 1 minute, 1.2/50us waveform impulse voltage 6kV. 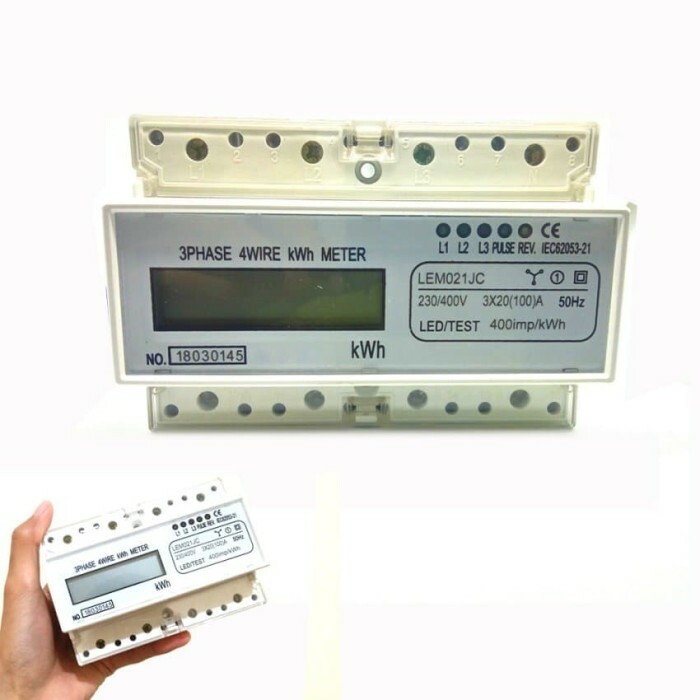 Detail Produk "KWH METER 3 PHASE DIGITAL/KWH METER 3 PHASE DIGITAL DIN RAIL"
KWH METER 3 PHASE DIGITAL/KWH METER 3PHASE DIGITAL DIN RAIL .. 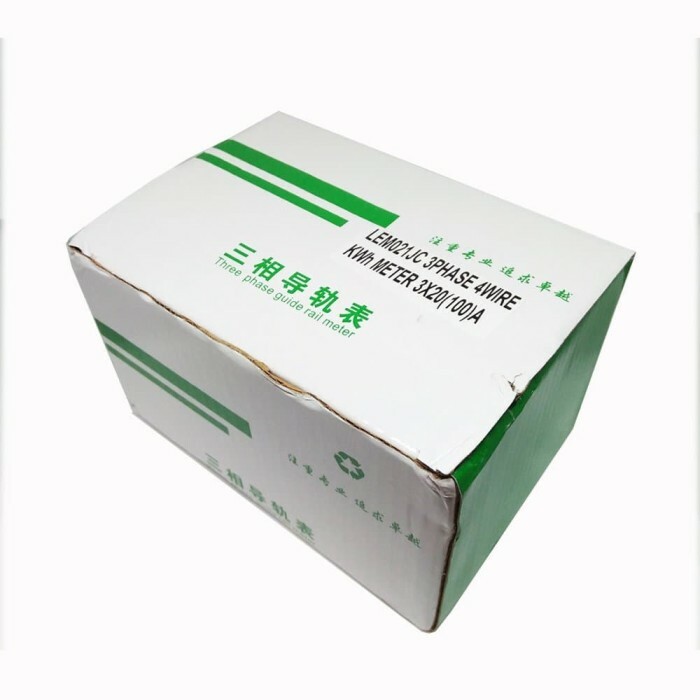 Insulation performance: AC voltage 4kV for 1 minute, 1.2/50us waveform impulse voltage 6kV.